The 1958 Federal Election was held on March 31st, 1958. Party Founding : Created in 1942 when the Conservatives attempted to widen their appeal by electing Premier and leader of the Progressive Party of Manitoba John Bracken as their new leader. Bracken agreed to become the party's leader on the condition that it change its name to the "Progressive Conservative Party of Canada." 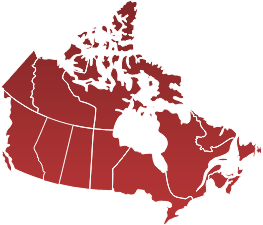 Note : The Labor-Progressive Party (French: Parti ouvrier-progressiste) was the legal political organization of the Communist Party of Canada between 1943 and 1959.